Latest LGBT+ TV will make its debut from February 2017. The UK based TV channel, with Europe’s first ever transgender newscaster, is continuing their equalities and diversity mission by the creation of the UK’s first ever LGBT TV terrestrial channel. 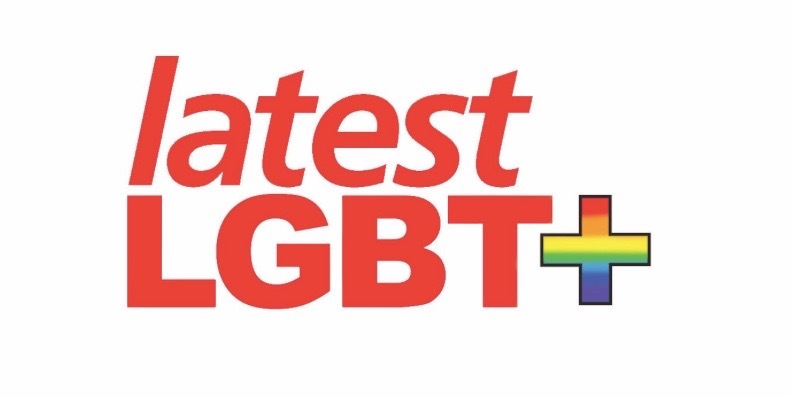 Fronting the channel will be two of the city’s leading journalists bringing the best in LGBT news and entertainment to viewers TV screens on Freeview Channel 7 and Virgin Media 159 in the Greater Brighton area, as well as online globally. Presenter and Head of Latest LGBT+ TV, Sophie Cook joined Latest TV in 2016 and was the first ever transgender woman to front a news programme in Europe. The former RAF engineer, motorbike racer, newspaper editor and rock photographer, was also the first trans woman to work in the Premier League as club photographer for AFC Bournemouth. Her news and chat show ‘Beyond the Rainbow’ will become a weekly highlight of the LGBT+ schedule and in addition she will be creating new documentary programmes for the channel. Sophie said in a statement: “I’m incredibly thrilled about the prospect of leading one of the most exciting developments in British television for decades. She will be joined at Latest LGBT + TV by Andrew Kay, the presenter of Amazon Prime’s ‘International Chef Exchange’ show. The new TV series is aimed at strengthening the company’s commitment and engagement with the LGBT community.